36" TimberFire Logs on LD36 Hearth Kit for Natural Gas. 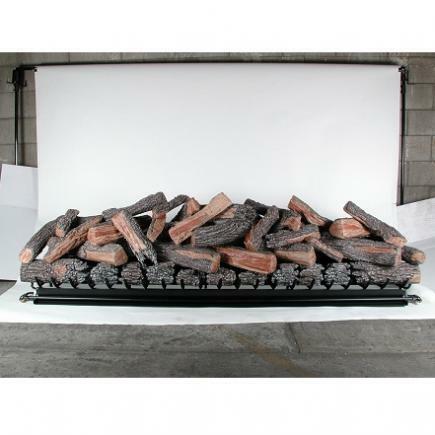 Minimum Depth Required for this gas logs = 24"
Flame shown here shoots up to 48" in height, consuming approximately 200,000 BTU/hour. 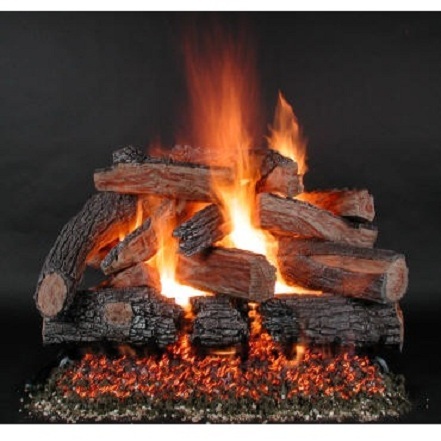 Actual flame height may vary based on gas supply (pressure and volume). 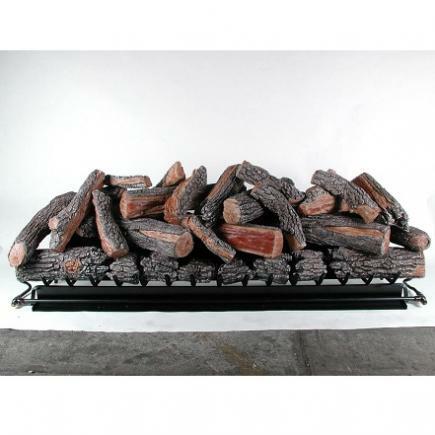 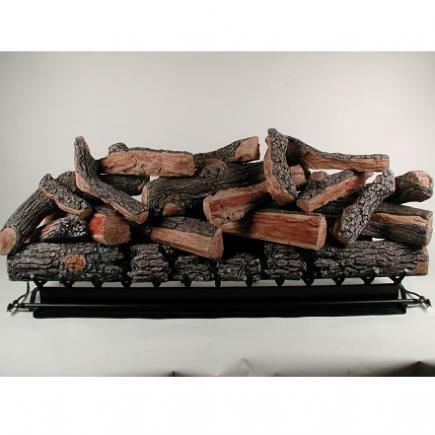 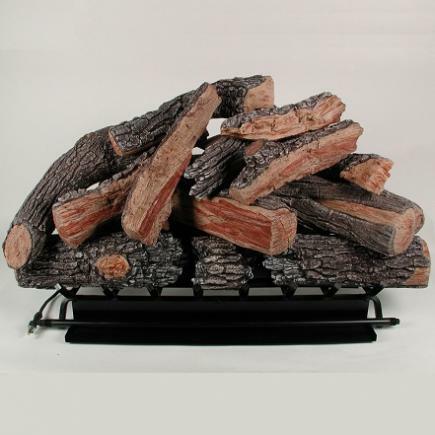 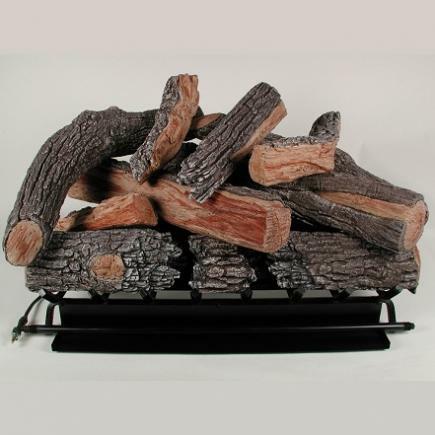 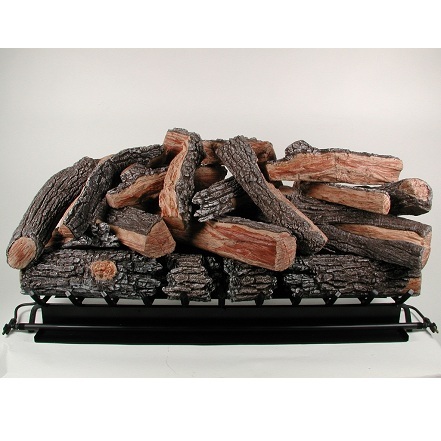 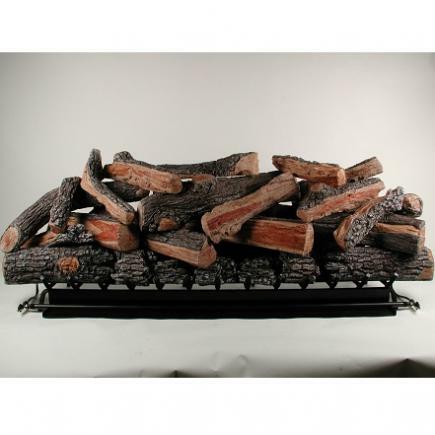 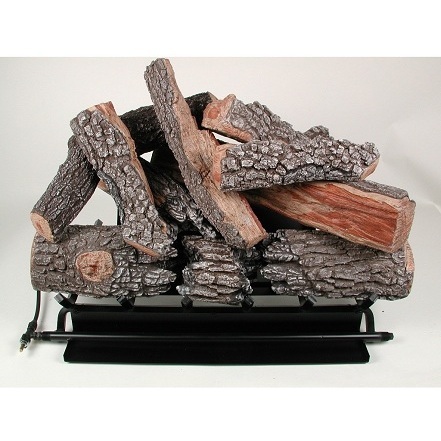 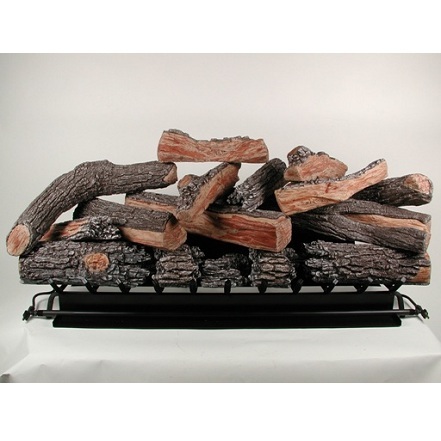 This gas logs model is available in 30", 36", 42" 48", 54", 60", 66", 72", 84" and 96" log set widths.